Is Trichotillomania a Medical Mystery? 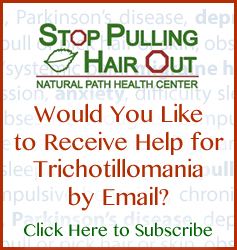 Who’s to blame for trichotillomania? Not you.